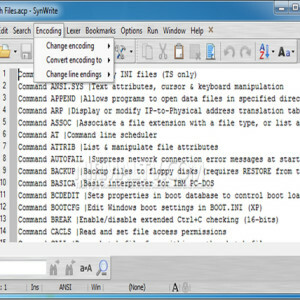 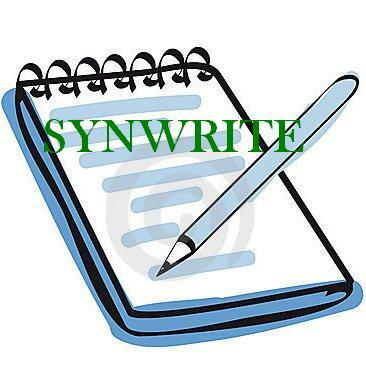 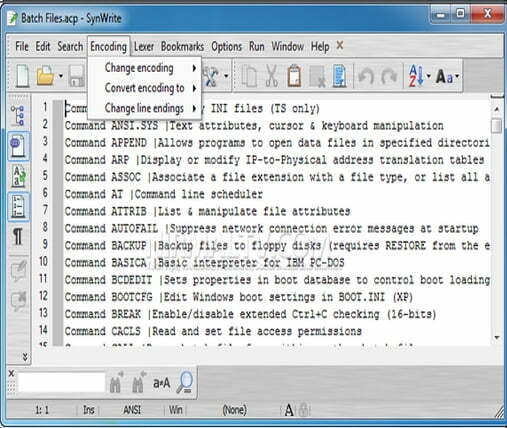 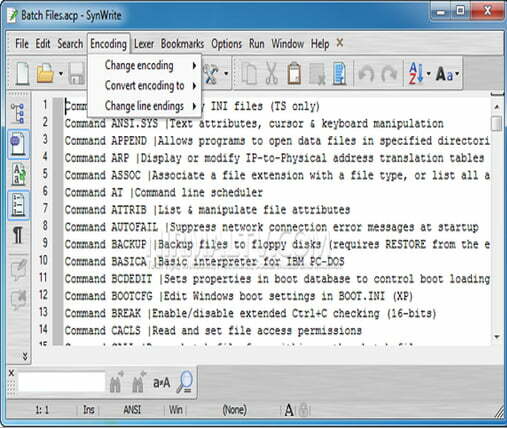 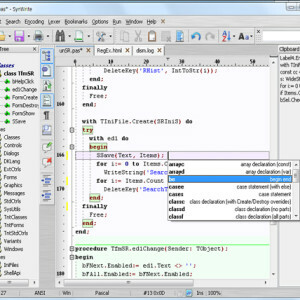 SynWrite is a free and open source Code Editor, which helps you to modify Source codes from programs with support for almost all encodings like Syntax, Code Folding, tree structure, etc. 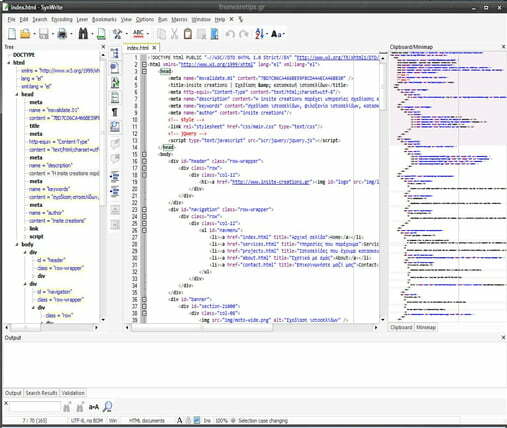 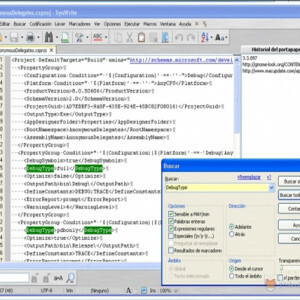 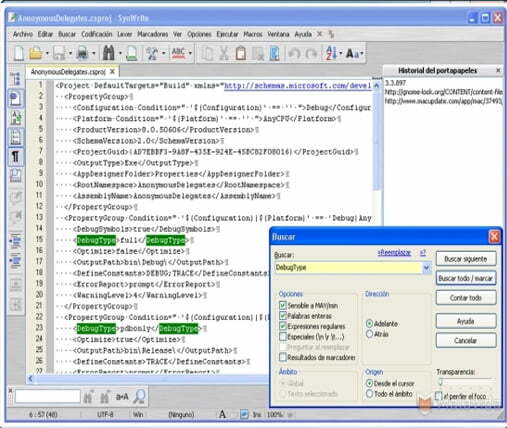 You can also create new documents and this powerful Code Editor, and I have to say that is really easy to use, will help you with all the features you need as a programmer like Frameworks, Panels, Data Bases, etc. 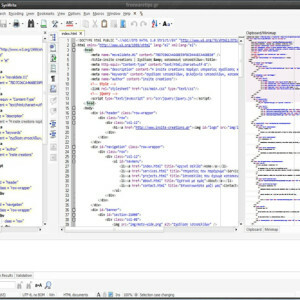 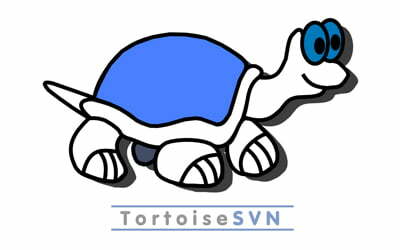 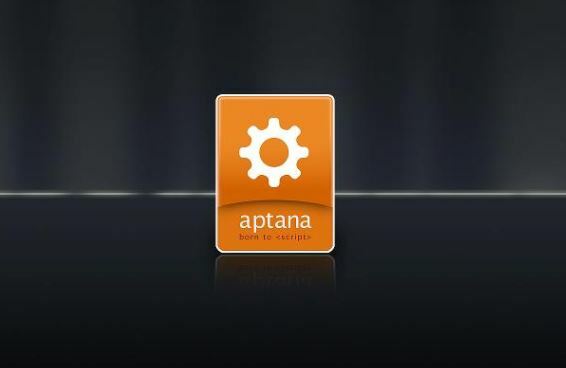 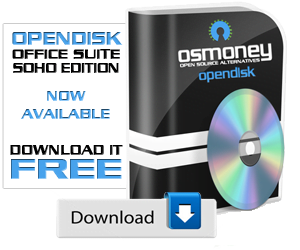 Being open source software provides you with a great variety of plugins and external tools making it very customizable. 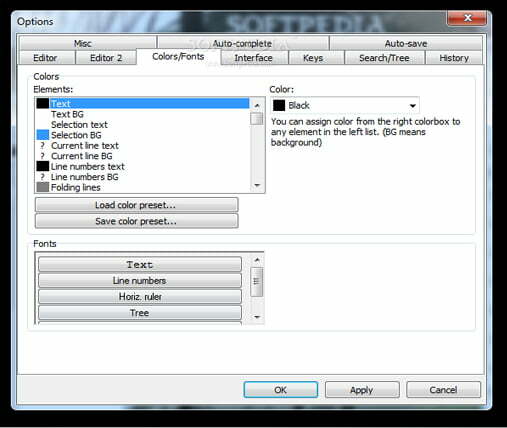 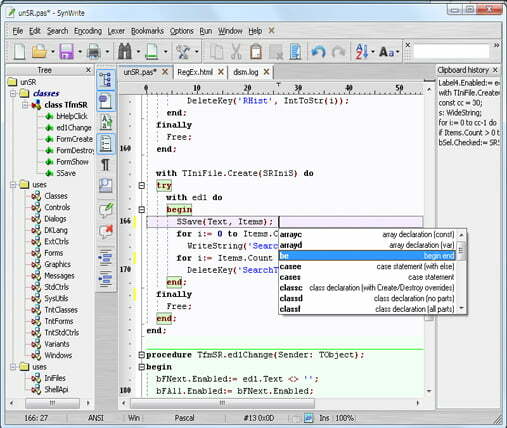 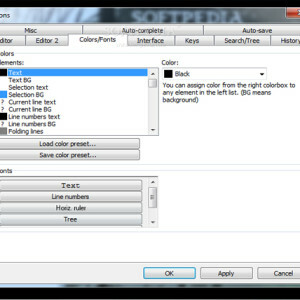 Bottom line, this advance text editor is an alternative to the Microsoft Notepad, and also offers you the features of a powerful Source Code Editor and all that for free.